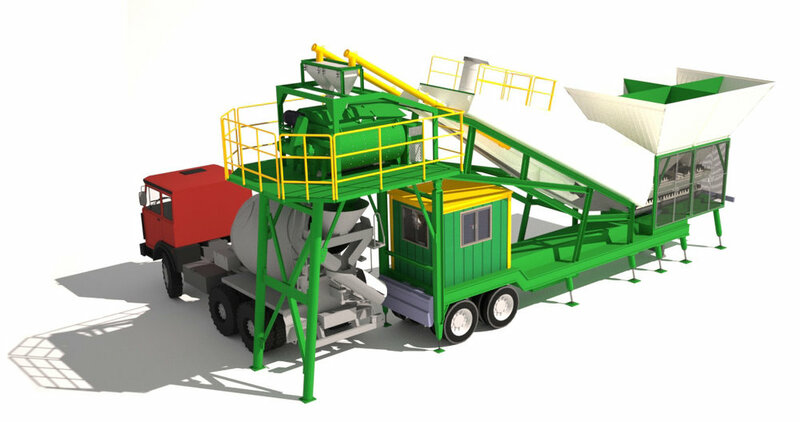 CONCRETE BATCHING PLANTS by ST-Machine: your profitable investment! 1. Uniform mixing and high efficiency. 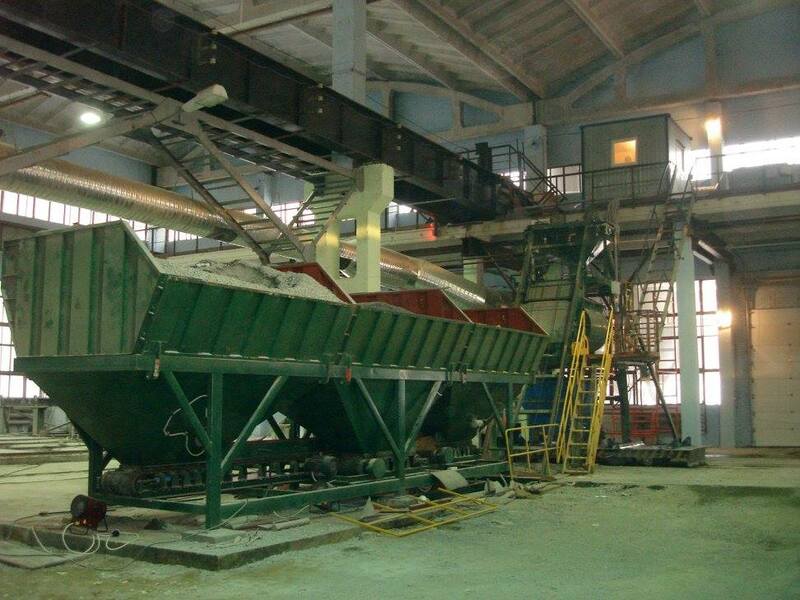 CONCRETE BATCHING PLANTS ST designed for ready-mixed concrete producers and precast concrete element manufacturers. 2. Compact casting steel structure and sepcially casted wear resistant parts, Large mixer platform for ease of maintenance and low cost. 3. Easy Transportation and Fast Installation, can be applied to all kinds of complex terrain structure. 4. The planetary mixers (Russia, Sicoma) and twin shaft mixers (Russia, Komplet, Sicoma) excellent mixing performance with high efficiency and high productivity. 5. Ultimate modular design provides flexibility to adapt to site conditions and add on features as per project requirements. 6. Quick to prepare for production - set up by our own specially trained fitters and engineers. 7. 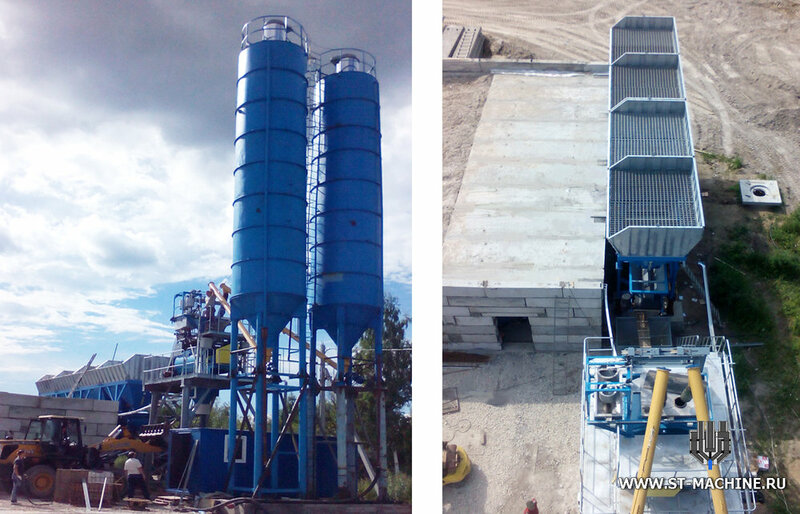 Concrete mixing plants by ST-MACHINE are equipped with Concrete Transport Systems. The concrete travelling buckets are the fastest (4,5 m/s) in Russia. 8. Specially designed plants for stadium projects, hollow core precast and concrete block producers. 9. The control system by ST-Machineis fully automatic. Water, chemical additives, materials required (cement, sand. Gravel and etc.) are flow-metering, simple and practical, highly accurate dosing. The control system has functions of screen display, matched storage, compensating fall automatically, and it can also achieve manual controlling. 10. Save your money – prices from the manufacturer with no extra charge. 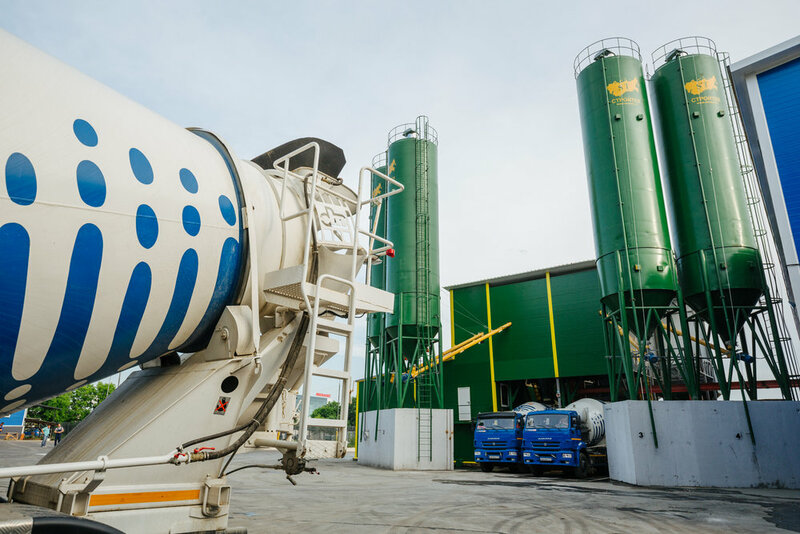 Save your time – all components of concrete plants in one place. 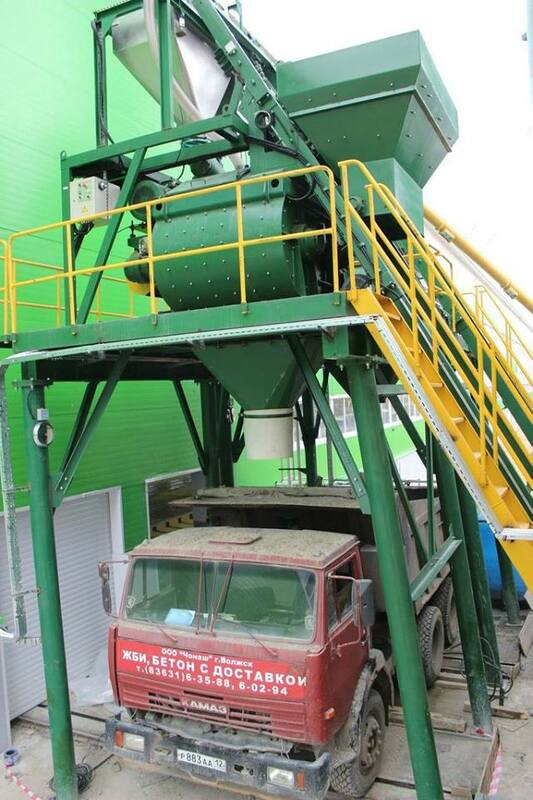 What about the price of Stationary Concrete mixing plant? 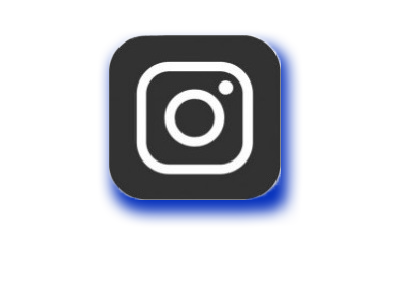 We promise to give you the most favorable price to establish a long-term win-win cooperation with you. Price depends on the exchange rate. Worldwide shipping. We'd like to make you a personal offer. Please, inform us about your interest. ST-MACHINE manufactures stationary concrete plants which production capacity varies between 30 m³/h and 300 m³/h. 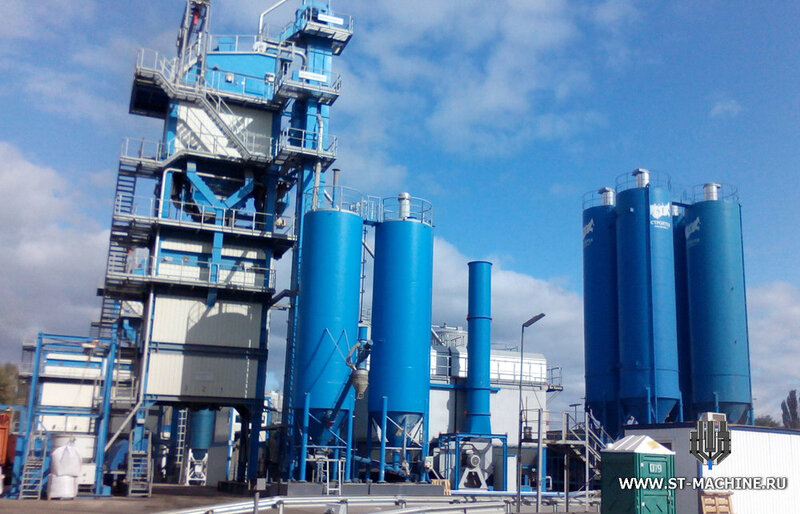 Concrete plants ST (plants of concrete mixing equipment) obtained certificates of conformity GOST in 2015 for all equipment manufactured. ST-MACHINE guarantees its quality by acquisition of ISO 9001:2008 Quality Management System, GOST-R & other certificates. 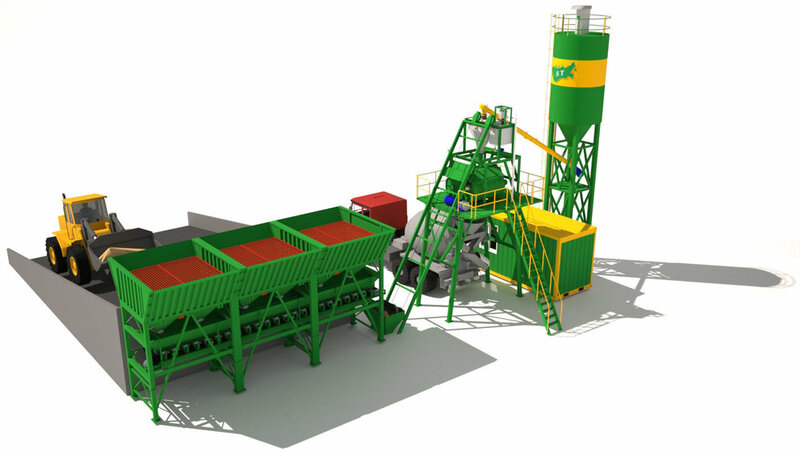 Every concrete plant ST includes the automation concrete batching system (automation and control system with computer automation). Our company knows very well that the climate conditions have major affects on the quality of concrete. While the plants in cold-climate regions are being heated by hot vapor generators and insulated panels, the concrete water of plants in hot-regions is cooled by chillers. 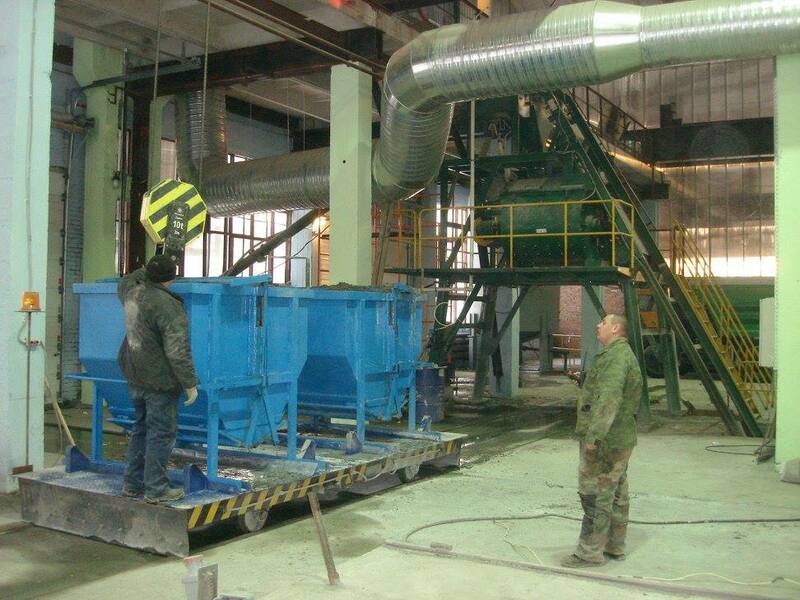 I’ve a questions / I would like to receive more information about concrete batching plants ST-Machine by e-mail.